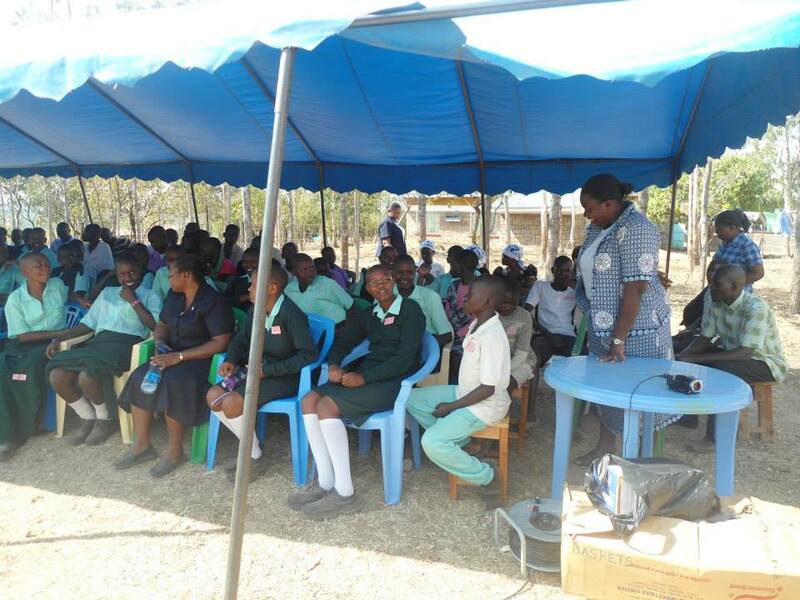 International Women day on 8th March was marked at Notre Dame Children’s Outreach through sharing challenges and achievement women experience both socially, economically and politically. The theme for the year was also motivating “One Nation, One humanity inspiring change”. 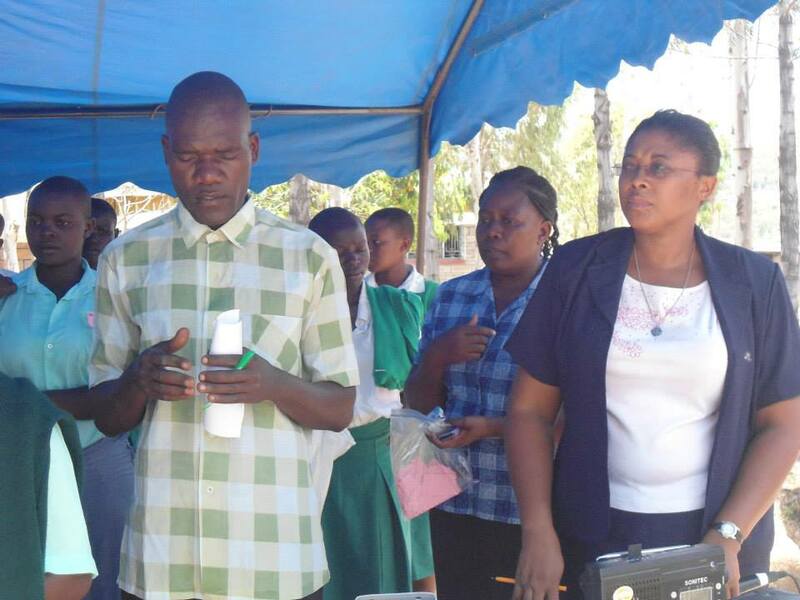 We marked it in the Parish with students from various schools around like Ligisa, Angiro, Got Kado, St Josephine Bakhita and St. Francis, Kiptere secondary schools and John the Baptist and Shooting Star Academy. Others present were teachers and the Catholic Women Association. The event included sharing of prayers, talks on the girl child and women, the origin of the International Women’s Day, related poems and recitation, gifts and, of course, laughter. The educative presentation like poem on the importance of educating the Girl Child and songs about equality gave motivation to girls and women and, hence to the general community, since women play very integral role in the development of community. At the end of the program, the Shalom/YCS club from St. Francis presented gifts of different kinds of clothing to the Notre Dame Children. Parents, don’t discriminate a child, a child is a child! 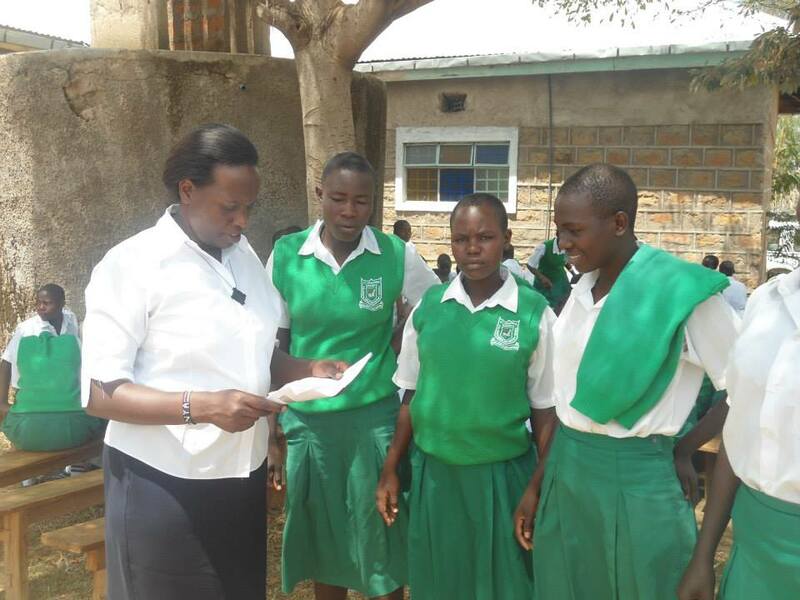 Teachers support girls, a pupil is a pupil! Employers give her a chance, a worker is a worker! Beginning with an Opening prayer — with Abas Jared and Sister Comfort Anum. 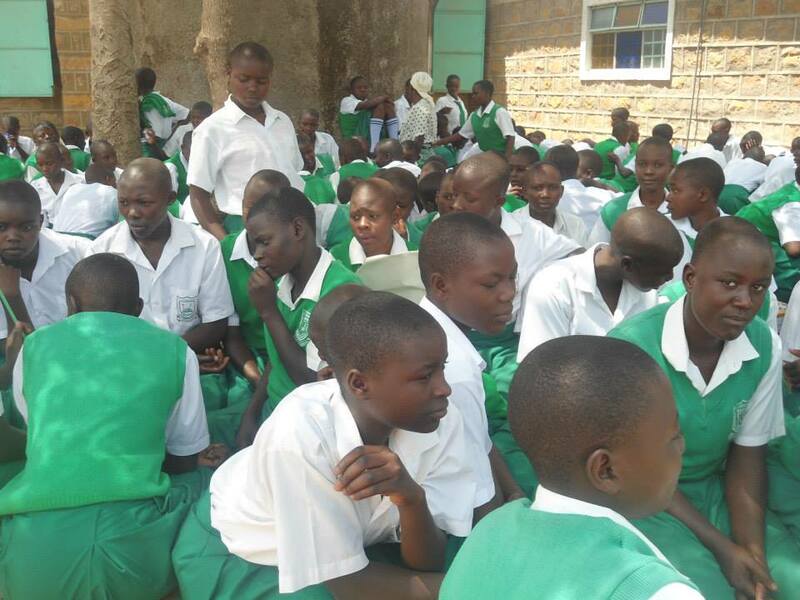 Students from St. Francis School in Kiptere discuss during IWD. 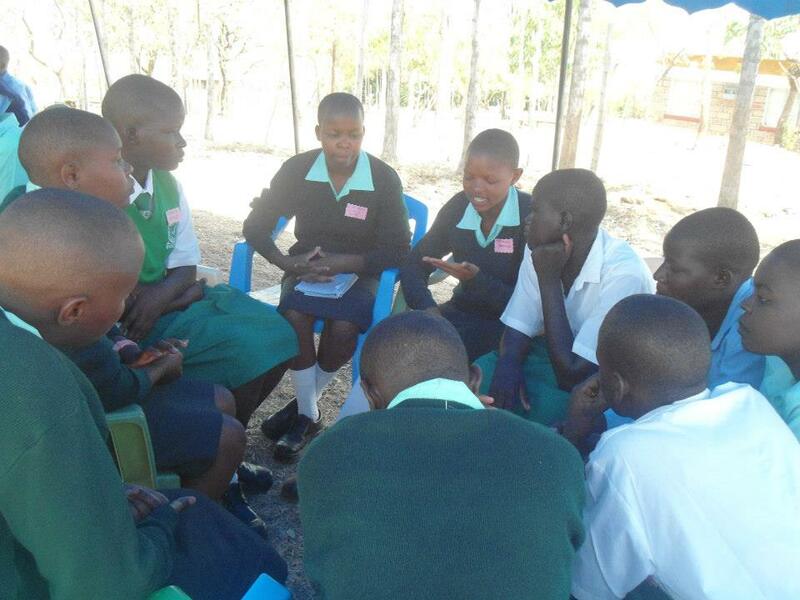 Girls from Josephine Bakhita School in group discussion. Sister Gloria Adoga gives a vote of thanks at the end of the celebration. 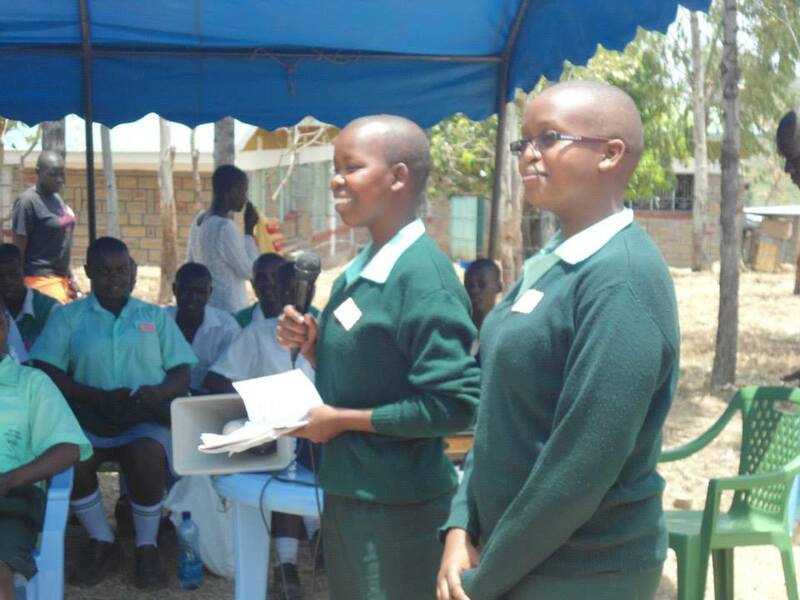 Kiptere Girls doing a presentation on SHALOM. 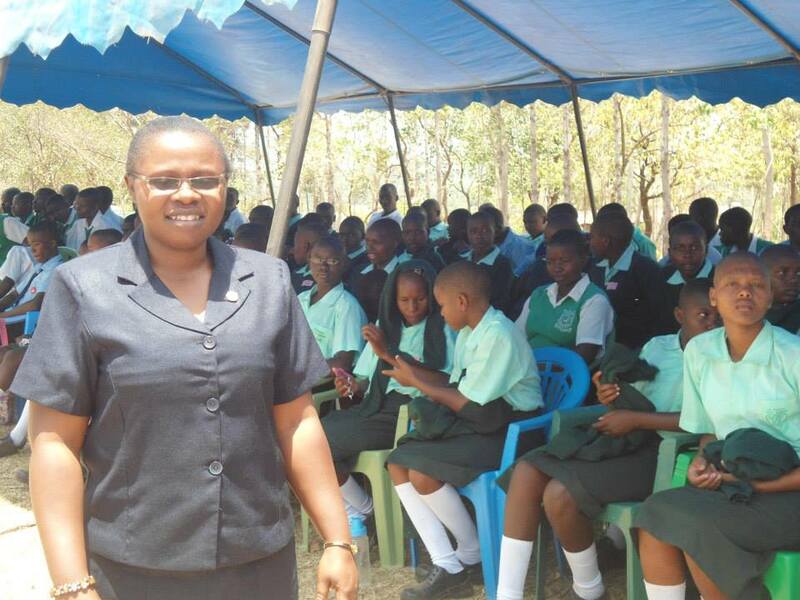 Sister Lucy Etim accompanied the girls from St. Francis School in Kiptere. Sister Gloria Adoga gives a vote of thanks at the end of the event.